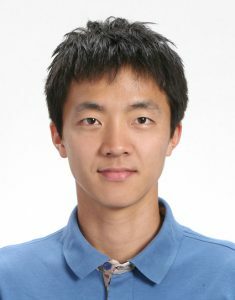 Jungho Park is a Ph.D. candidate in Mechanical Engineering Department of Seoul National University (SNU). His research interest is about prognostics and health management (PHM) – specifically, model-based diagnostics, signal processing of vibration data, and machine learning techniques. Jungho received his B.S. degree in Mechanical Engineering of Seoul National University, where he is pursuing his Ph.D. degree. During his graduate and undergraduate study, Jungho temporarily worked as an intern at Palo Alto Research Center (PARC, a Xerox Company), and Samsung Heavy Industries, respectively.